KWT021. 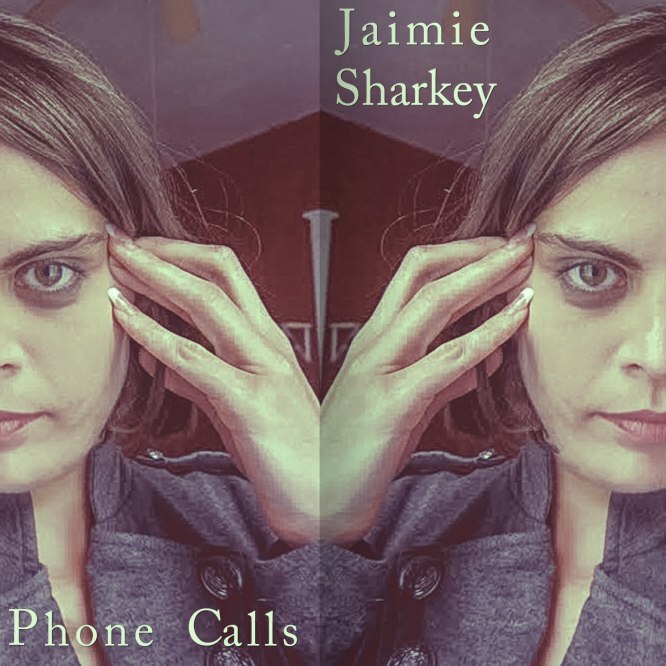 JAIMIE SHARKEY Phone Calls. Eccentric songwriter and one time New Pink Floyd vocalist, Jaimie Sharkey sends a series of song sketches and vocals by way of voice mails over the telephone which are then arranged into the studio mix. This is a thoroughly good album full of ideas and emotion with a diverse variety of free form lo-fi ideas and sparklingly polished tracks. Endowed with an otherworldly psychology, a seemingly uncontrollable ability to speak-in-tongues, and at times a strange street-wise sexiness; Jaimie emits a true one-of-a-kind personality. 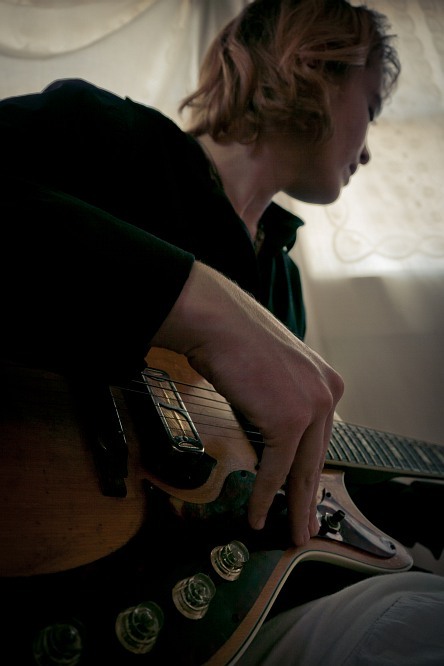 Recorded at The Star Gallery, Savannah, GA and Jaimie's apartment. ©2014 Kilowatt Tango Records. Savannah, GA USA.